This was the last book I read in 2018 was about the carbon footprint of everything. It was quite an interesting read that I have read many times before. While this book – quite obviously- doesn’t actually give the carbon footprint of everything like it says on the cover, it is quite thorough. I found this book was very clear and easy to understand. While some of the figures are now a bit out of date, the information is clearly explained and makes it easier to find more recent information. I was also grateful that this book was written by a Brit and therefore all of the prices and information was specific to me it the UK. 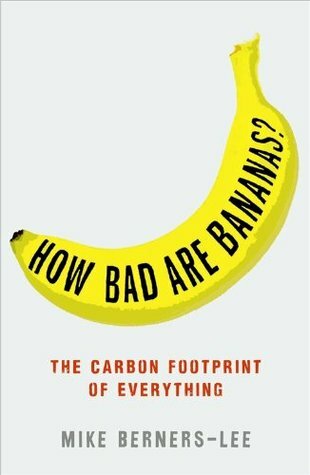 I would recommend this book to anyone who is interested in reducing their carbon footprint.